Posted on December 16, 2010, 11:09 am, by admin, under Credit Repair Scams, Identity Theft, Online Identity Theft, hacker. 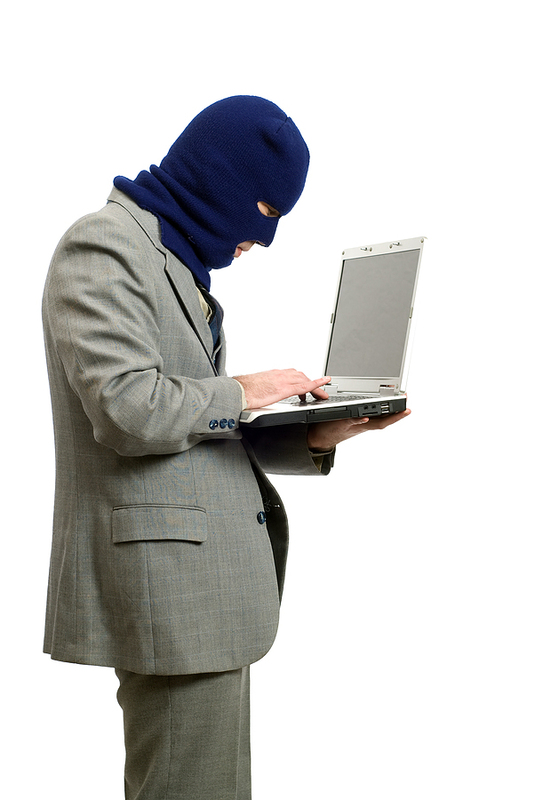 There are thousands of identity theft scams that are used routinely and successfully to the delight of cyber criminals. It is time that you are aware of such scams and spread the word to protect yourself and dear ones from potential financial disaster. 1. Lottery winner – You receive an email out of the blue announcing that you have won a huge sum in some lottery or other contest. You can draw the amount provided you claim the prize. However, for the prize money you must first give your name, email id, date of birth and telephone number. If you provide this information, next they will ask you for your bank account number and perhaps your id. The criminal claims this is in order to direct deposit the funds into your account. Do not believe this scam. After you provide this information there is nothing stopping the thieves from cleaning out your bank account. When and if you receive this type of correspondence, ask yourself- did I enter this sweepstakes? Also, be extremely cautious when dealing with international companies and people. They are not held to the same laws and it can be very difficult to recover losses from these entities. 2. Fake IRS/ Government Notice – You receive an email saying that you have been targeted by identity theft scams and to prevent further damage they need your personal information to block the perpetrators. You provide the info and find that your accounts have been wiped out. Remember that the IRS will never send you unsolicited emails and will not ask for your private information using this method.